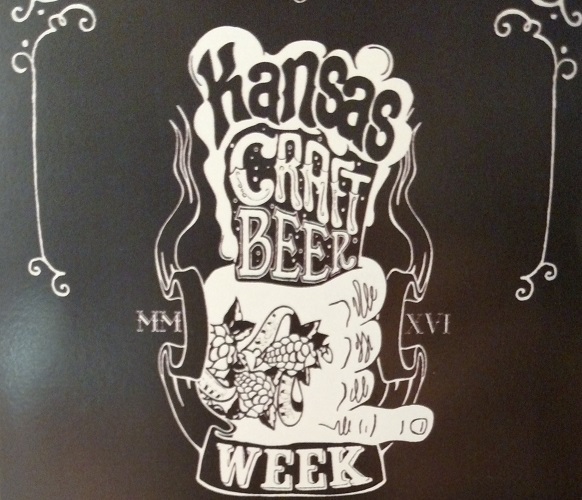 Kansas Craft Beer Week is here! Yes, an entire week devoted to beer. Sounds pretty good to us. You are right in your thinking. We generally don’t like craft beer. Except, it isn’t really that we dislike craft beer itself. We hate what it stands for. Craft beer is used as a status symbol for millennials. You know the type. We have gotten into this before, so for the sake of this article, that’s as far as we are going to explain it. The beer itself is not the problem. And further, we think there is a big difference between craft beers designed for the pissy crowd, and craft beers brewed in our home state of Kansas. A Kansas beer just doesn’t have the uppity vibe. In other words, it gets a pass. And since this is our website, that explanation will have to do! Kansas Craft Beer Week also gave us an excuse to do some day drinking. That was all we needed, people! What we were writing about today didn’t take long to decide on! So, we give you our picks for Kansas Craft Beer Week, all brewed right here in the great state of Kansas! Here we have a nice lineup of our picks. Doesn’t this make you want some Kansas beer now? Yes! Just say YES! 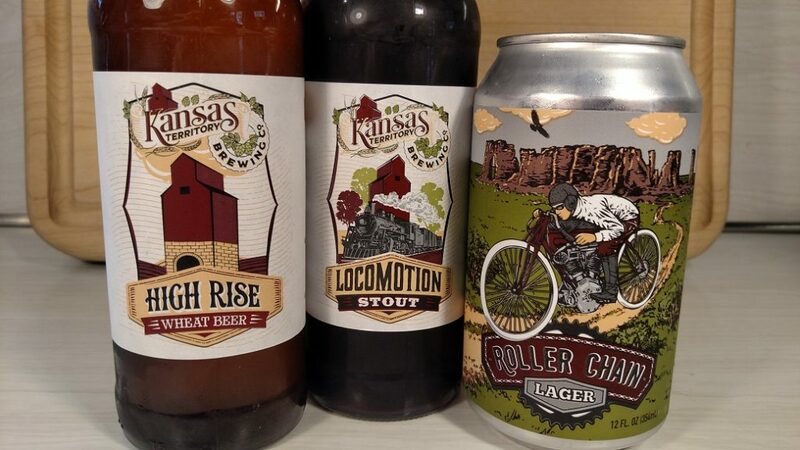 We start with beers from the Kansas Territory Brewing Co. in Washington, KS. Washington is a small town of 1,100 people. It is big enough for a brewery, and that is big enough for us! Obviously, this town knows what is important! 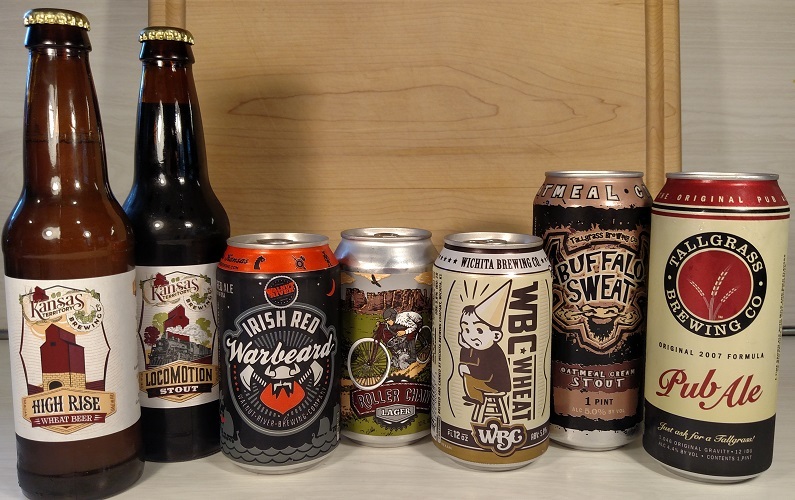 We had never tried Kansas Territory Brewing Co.’s beers, so this week was a perfect excuse. High Rise Wheat Beer: Herman is a huge wheat beer fan, so he jumped at this one. It has a nice, light wheat beer flavor. It is very smooth. Best of all, it isn’t too cloudy (Denny hates that with wheat beers!). Good stuff. Locomotion Stout: Kansas Territory Brewing Co.’s take on a stout. It features a blend of toffee, chocolate, and coffee flavors. Denny’s favorite craft beers are stouts, so he approves. Roller Chain Lager: This one is a pilsner. Pilsners are Denny’s favorite regular beer. He’s already too drunk to say more, but you get the idea. 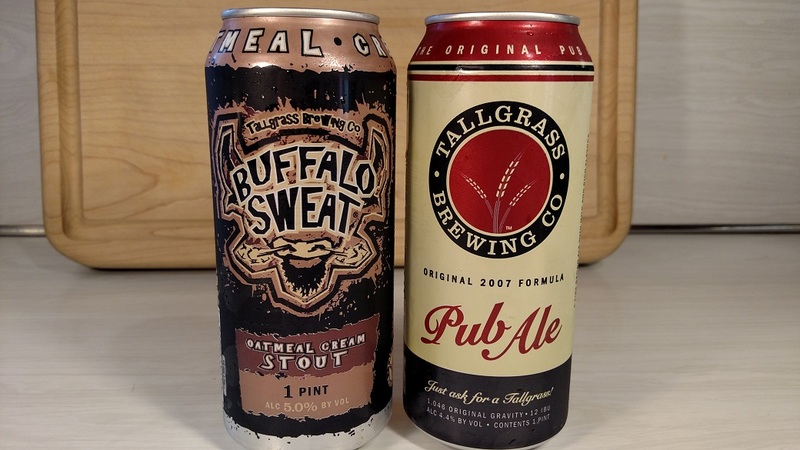 Tallgrass Brewing Co. is based in Manhattan, KS. Manhattan is our favorite town. Why? Not because it holds the historic place of higher learning that is Kansas State University. No! We love Manhattan because it is home to Aggieville. For those not familiar, The Ville is a bar and entertainment district where students get their real education! Both Herman and Denny have spent lots of times getting educated at The Ville in Manhattan. But that’s not what we are talking about right now! Buffalo Sweat Oatmeal Cream Stout: We realize that an oatmeal cream stout is pushing it for Fewd Snobs, but we don’t care. Look, this stuff is amazing. And that’s all that matters! It has a perfect balance of flavors, and it isn’t too heavy. You can actually drink a bunch of these and not be full. It is Denny’s new favorite stout. Must get. Right now. Pub Ale: Tallgrass’ version of an English Brown Ale, this was their first beer. It was brewed as a homebrew, and it was basically brewed this way on accident. This is Tallgrass’ signature beer, so we MUST like it! Walnut River Brewing Company is based in El Dorado, KS. El Dorado is situated along the Walnut River, so even drunk, we can understand how it got its name! El Dorado is a relatively small city of 13,000 people. Perfect for a brewery! We love small towns! 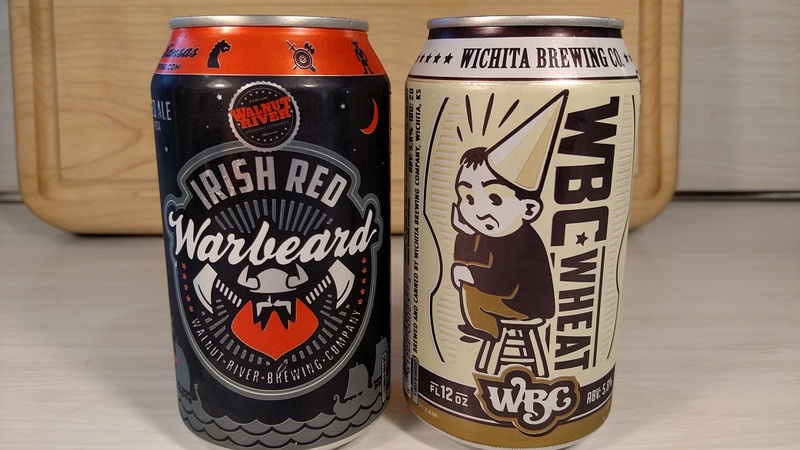 Wichita Brewing Co. is based in our hometown of Wichita, KS. For that reason alone, WBC is cool with us. Warbeard Irish Red: This was recommended to us by a friend of Denny’s that works in a liquor store. We tried it, and loved it right away. You may recall we reviewed Sam Adam’s Irish Red recently. This stuff blows Sam Adams away. In fact, we think it is the best Irish Red we’ve ever had. This is Kansas beer, people. Irish style. WBC Wheat: This beer is cloudy and unfiltered, and it says so right on the can. There is a little lemon and orange flavor, too. Herman is happy. Wichita beer is good, period. A big shout-out to Goebel Liquor Featuring Rob’s World Of Beers in Wichita. We bought all our picks at Goebel. Goebel lets you mix and match custom six packs, and they have TONS of beers to choose from. It is every drunk’s paradise. Check it out at 352 S. West Street in Wichita. After tasting this many beers, we’re pretty screwed up. We can’t write anymore. So, check out our Kansas picks, and enjoy Kansas Craft Beer Week, Snobs!